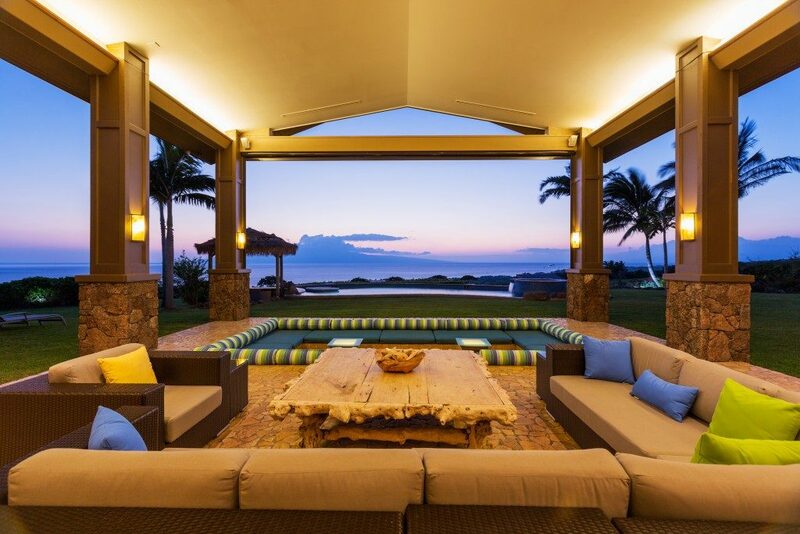 Outdoor spaces are now an essential part of most properties. There are different options for these spaces, including sunrooms, orangeries, and patios, all designed as extensions of your original building. Though most people cannot wait to entertain guests and bask in the comfort of outdoor space, they do not want a breach of their privacy. They assume that these outdoor spaces will be used by nosy neighbours to keep an eye on their activities and would rather spend their time indoors and maintain their privacy. The installation of a privacy fence is the most natural way of secluding your patio. In most cases, your contractor will recommend the construction of a wall that reflects your home’s architecture. The fence will look like an extension of your primary building and become a precise extension of your indoors. You can use potted plants to separate the different zones of your patio and form demarcations between your indoors and outdoors. The patio cannot have walls of the same height as your house. You can, however, have walls that measure about five feet high as shields for the area. You can include different flooring materials to act as a visual break for the private and exposed patio areas. The most commonly used material for the half walls in patios is wood to lend an eco-friendly look and feel. Trees, potted plants, and climbing shrubs are a few options for making the fence look lively. A pergola is constructed from wooden beams and can be used to cover specific areas, such as the barbecue area or your entire patio. Its ceiling is curved, crisscrossed, or flat, and the sides can be enclosed with one solid board for enhanced privacy. The shade offered by the pergola will also improve your privacy while protecting you from the sun. The construction expert can include drapes mounted from the roof of your patio or its columns to protect it from harsh elements and increase your privacy. Moreover, the draperies will guarantee the use of your outdoor space all year round. The curtains used are made of a lightweight fabric that lets the breeze in and limits the view into your patio. Other property owners opt for bamboo shades for a natural look. In the end, the options above mean that you can now relax in your patio or entertain your guests with little concern about your privacy. Fortunately, building a patio is nowadays inexpensive with the many materials and construction techniques used. You can further reduce the cost of your patio’s construction by having the same builder for the development of all your sheltered outdoor spaces. Consult a professional whenever you feel unsure.